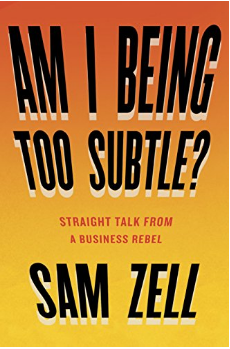 Sam Zell is one curmudgeon we can dig. The guy has killed it and if he has some "straight talk" on business, we're down to give it a read. You can get it here.